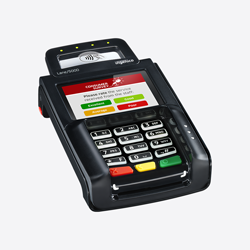 The Lane/5000 is an advanced all-in-one terminal running our latest generation Telium Tetra OS. 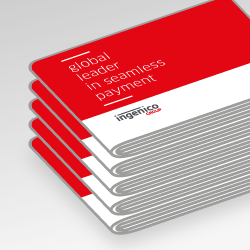 It combines payment acceptance and customer interaction services to drive sales at lane checkouts. 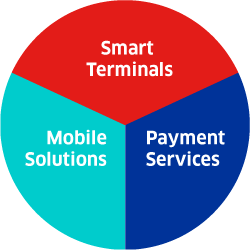 The Lane/5000 supports all cashless payment methods. This consumer-facing device designed for intensive use features a large colour touchscreen in a compact form factor. 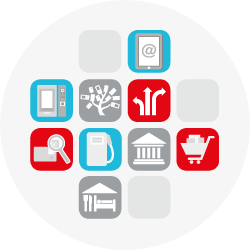 Complete with a rich user interface and HTML5 business apps, it enhances the purchasing experience. 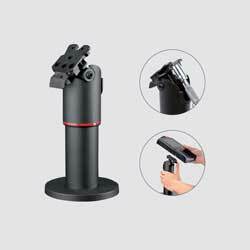 The dedicated NFC touchpoint and signature capture capability of the Lane/5000 reduce the time spent at checkout. 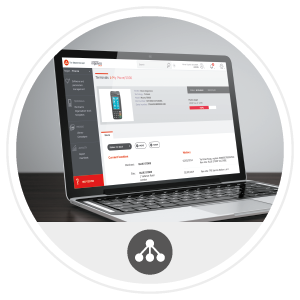 This built-in data capture feature allows for digital receipt management and new business services such as contracts, warranties or enrolment in loyalty programmes. 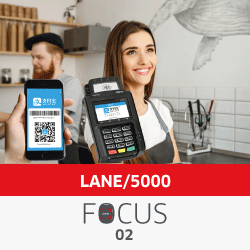 To enable alternative payment schemes and unlimited business app options, the Lane/5000 is also fitted with another data capture element: a camera. 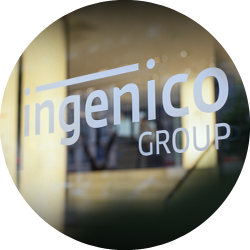 Seizing business opportunities at POS: Combining alternative payment methods and customer engagement! 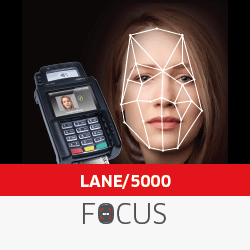 How biometry and facial recognition will redefine payment strategies! 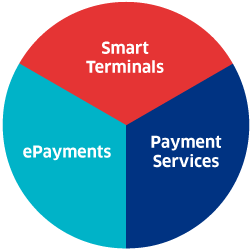 • Further payment convenience: no need to remember the PIN code. • Higher Security: a facial recognition system can be added to PIN entry to secure authentication and reduce fraud risks.